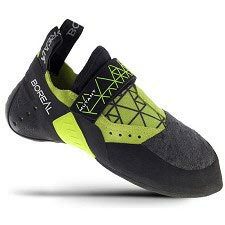 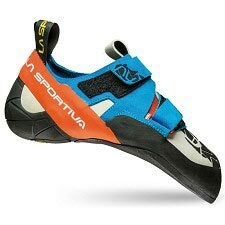 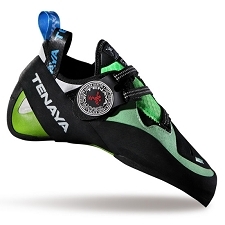 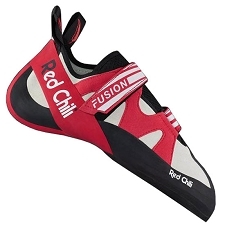 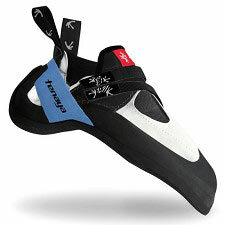 The NINJA is an unlined performance climbing slipper with thin edges, smeary routes and also specific training to get feet and calf muscles strong. 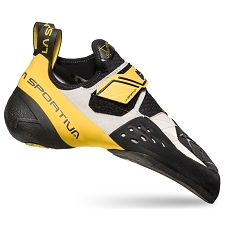 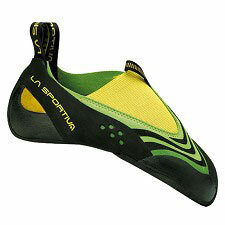 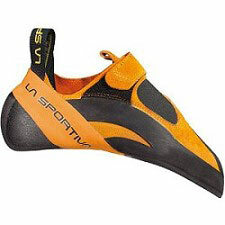 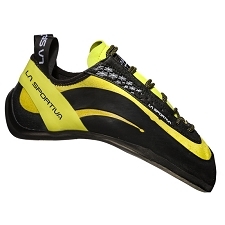 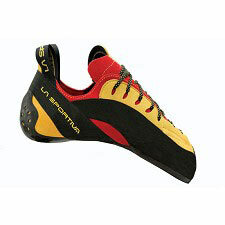 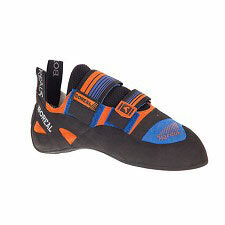 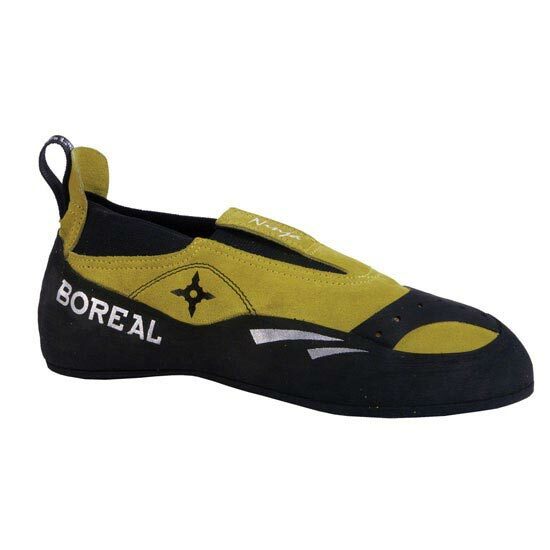 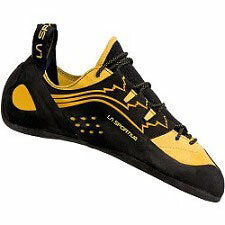 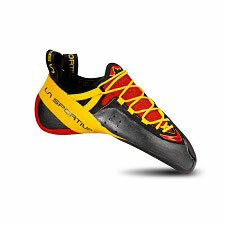 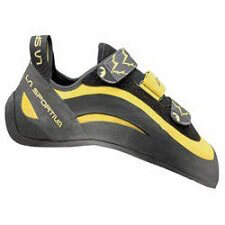 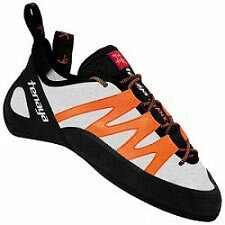 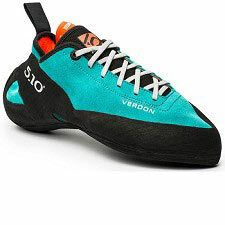 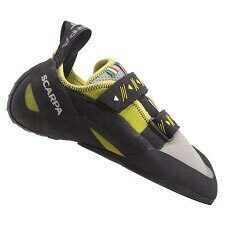 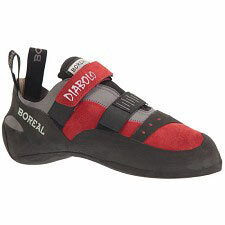 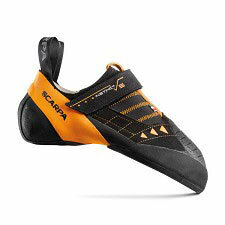 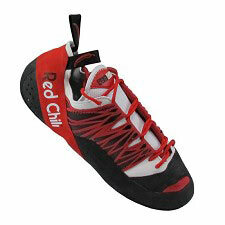 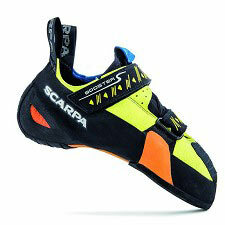 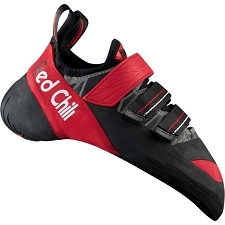 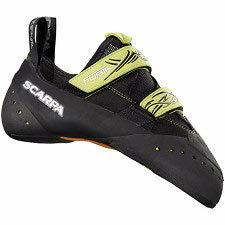 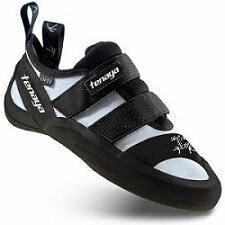 Use them for bouldering, gym climbing and special projects. 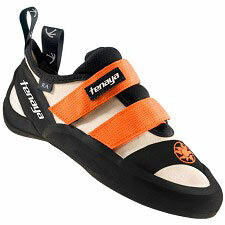 Half Tex on mid sole balances your need for sensitivity on knobs with predictable fore-foot support for edging. 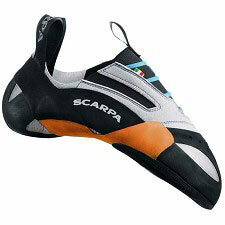 New FS-Quattro Soles are unbelievably sticky and firm - providing a good grip on all types of rock (and plastic).